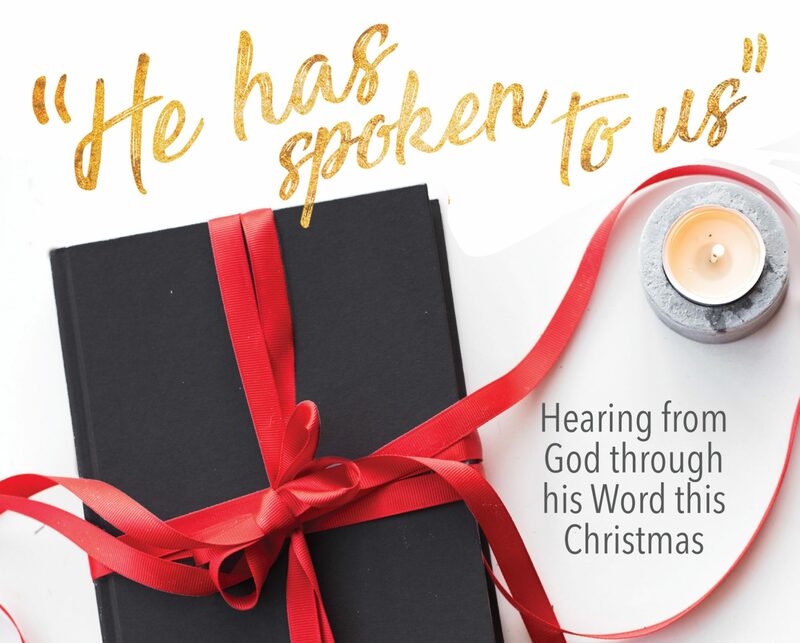 Tuesday, November 30 devotional – I Commend Joy! B is for Bethlehem, the place Jesus was born. That’s pretty common knowledge among those who know anything about Christmas, but there is more behind it than merely a name or a place. God had a plan, right down to the place where Jesus would be born. Micah, one of the prophets, prophesied about his birth. Micah wrote of the place where the ruler would be born, more than 700 years before he was born. Bethlehem was a small but important place, because another unlikely ruler had been born in Bethlehem in the past, and that was David. Jesus was born here not only to fulfill the prophecy, but also to show that he would be a ruler in the line of David, and not just a ruler but also the final and greatest ruler. He would be born in the same city as the great ruler of the past, David. The leaders of the time of Jesus knew of this prophecy because they told the wise men of this place. They knew this was God’s plan, but they didn’t want to accept it. God wants us to accept and rejoice in this plan, told of long ago and fulfilled in a miraculous way by the birth of Jesus.